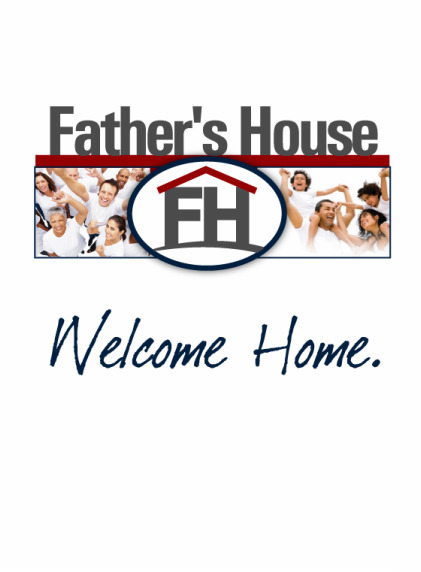 Located in the heart of western Maryland, Father's House has opened its doors to those who are looking for their place in the Kingdom. With programs for children, teens, men and women, there is something for the entire family. The Lighthouse is fully functional and is an exact replica of the one found at Peggy’s Cove, Nova Scotia. That lighthouse was first built in 1868 and redesigned in 1915 to help direct ships through the darkness. Our lighthouse was built to help guide the hearts of men through the storms of life and to proclaim that Jesus Christ is the light of the world. Thank you for taking time to visit our website. Here you’ll find everything you need to get connected with our ministry. Feel free to browse our pages and find out what’s going on at the Lighthouse.